Is poor service driving away your bank or credit union customers? 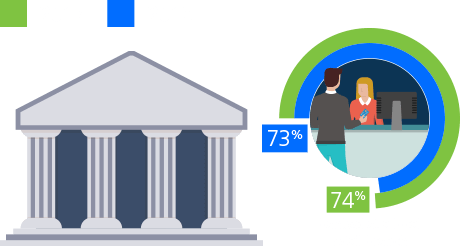 Despite the growth of digital banking, the majority of U.S consumers surveyed (including Millennials) are still banking at physical bank branches or ATMs. But customers are demanding better in-branch services, including shorter wait times and better looking facilities.  Almost half of Americans surveyed don’t want to wait more than 5 minutes for banking services. Intelligent IP video surveillance can deliver accurate statistics on customer wait times, including anyone who has waited beyond an acceptable limit (as defined by your bank branch.) Managers can access daily reports showing when wait times are exceeded, and use video to investigate each event.  Americans like their banks to be clean and tidy, and will consider switching banks if their local branch doesn’t meet expectations. By accessing high-definition video snapshots of your bank, you can quickly scan the appearance of branches, assess operational issues, discern whether marketing and promotional materials are in place, and identify and improve issues. Quickly notifying customers about potentially fraudulent activity affecting their accounts is an important part of service delivery. 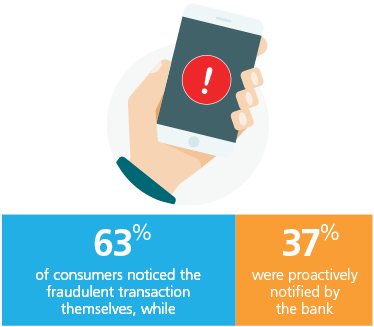 Banks have room to improve here, with 63% of Americans saying they noticed a fraudulent transaction before their bank. 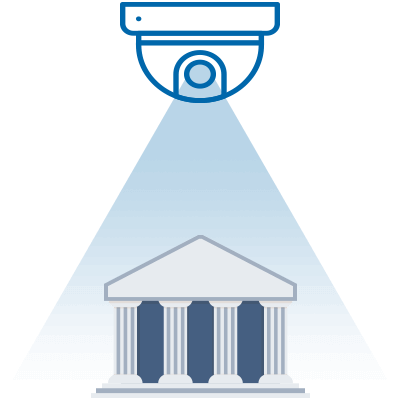 Intelligent IP video can help banks and credit unions rapidly detect fraud with alerts about suspicious transactions. 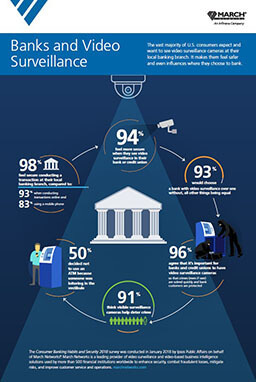 The vast majority of U.S. consumers want to see video surveillance in their local bank branch, and 93% would choose a bank with surveillance cameras over one without. 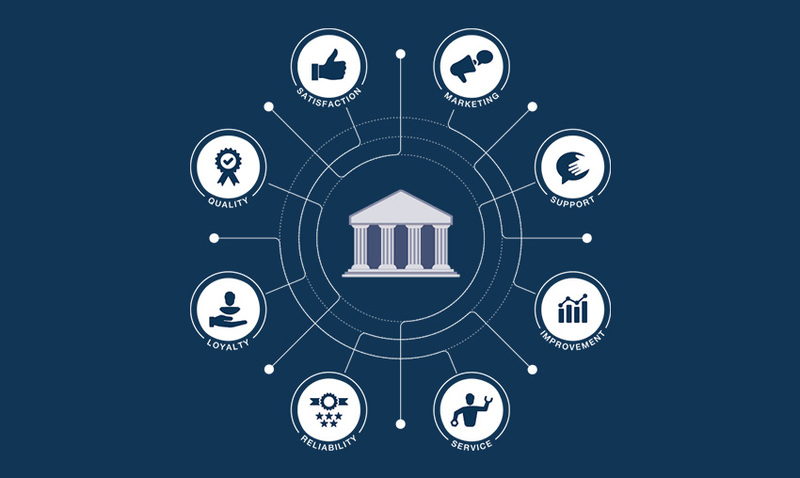 Given this widespread support, financial institutions must consider how well they are leveraging their current video systems.  The benefits of IP video surveillance extend far beyond security, and can help banks improve operations and customer service, ultimately improving profitability. For nearly a decade, March Networks has helped banks and credit unions around the globe enhance security, reduce losses from fraud and operate more efficiently. The company’s financial solutions include enterprise-class IP, tribrid and hybrid video recording and management platforms, high-definition IP cameras, video analytics, fraud detection and prevention applications, and outstanding professional services. These solutions are proven in 600+ financial institutions in more than 70 countries.